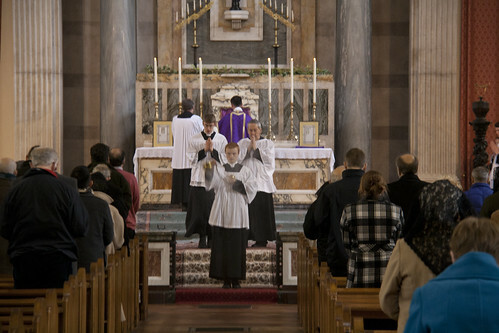 A characteristic gesture of the Dominican Rite, at St Dominic's, Haverstock Hill, London. Archer's research centred around the Dominican parish in Newcastle. I've been reading Anthony Archer 'The Two Catholic Churches: a study in oppression' (SCM Press, 1986); it's a classic in the sociology of the English Catholic Chuch, and his treatment of the liturgical reform is sometimes cited in traddy books. It deserves to be better known, however, so here is a good long quote. Archer, at the time a Dominican priest [see comment: he left the priesthood a couple of years after the book was published], was no traditionalist; he has complicated things to say about the Catholic working-class community and the social motivation (or pressures) which maintained it, which were declining for socioeconomic reasons in the 1960s and thereabouts. 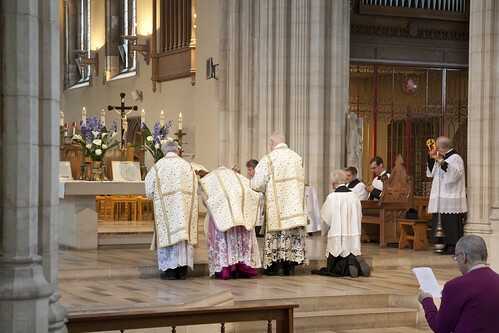 But his observations about the liturgical changes, larded with quotations from the scores of the older generation of Newcastle Catholics and former Catholics he interviewed, are acute. Eloquent gesture: the celebrant confesses his sinfulness. The LMS AGM in St George's Southwark. From pp138-140. I've put his block quotations in double quote marks " ". The photos and their captions, of course, are mine. The holy perceived through a mist of incense: Corpus Christi at SS Gregory & Augustine's, Oxford. 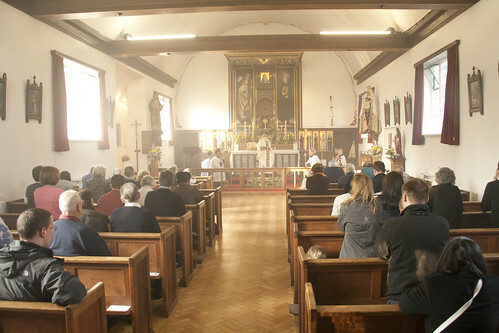 The mass allowed people to engage the sacred in their own fashion, providing for a while range of religious demands and sensibilities and drawing people into the space where there was evidently something more to life. It provided a fixed centre to which people could relate their changing worlds. 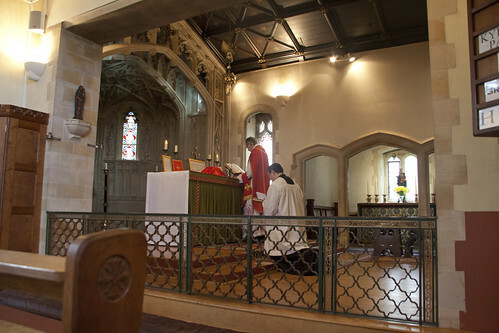 The emphasis given to the sacredness of the space itself enclosed within the precincts of the church reinforced this. Nor was there any need to belong to any particular community to take advantage of it. The mass did take place ‘in this vale of tears’ and it did incorporate the ambivalent hosts of angels and the looming statues and the dark corners of the church. It did know that black, however discordant with modern liturgical scholarship, was the human colour for funerals and that the Dies Irae, however pagan the words, was a genuine cry of anguish. In this way the mass came to press in on the individual. Not only had it become in itself much less of a means of solemn withdrawal from the world. It no longer permitted individual withdrawal. Moreover the new mass, by the very nature of its pruned matter-of-factness, worked to close off areas to which access had previously been given. 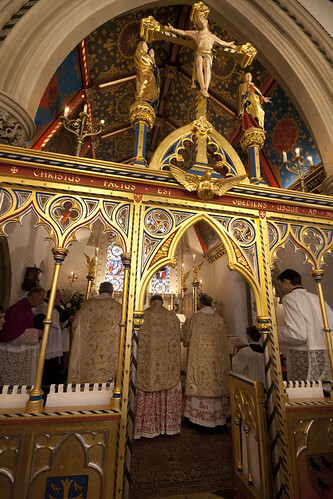 From its opening salacious invitation to ‘call to mind our sins’, the English mass carefully avoided the kind of language that might be described as genuinely popular, in the sense of conceivably being used by anyone. (‘Let me call to mind the name of that plant?’) At the same time it eschewed any attempt at ‘fine writing’. It also excluded anything that might seem excessive in the way of language or gesture. At every point one, and only one, clear meaning was to be conveyed: ‘It’s just like a lecture, man. 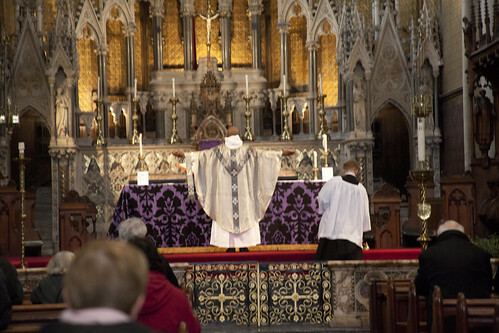 It goes on and on.’ But it was an unkind fate that allowed the new mass to come to completion just when – elsewhere – the importance of non-verbal communication was being rediscovered. 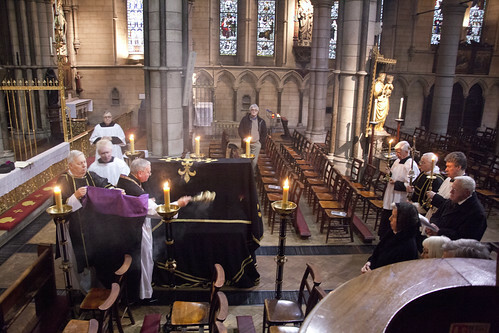 A sublime expression of human grief: a Solemn Requiem in St James', Spanish Place. 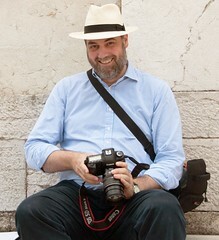 Actually, Anthony Archer left the Dominicans and the priesthood about 25 years ago. '[the new Mass] no longer permitted individual withdrawal'. So true. This is all fascinating. The quotes from the Newcastle Catholics are very moving. Thanks for posting about this, it sounds like a very interesting book. The thing that gets me about it is how *boring* it is. So much so that it is tightly policed in Rome. If you go into a church in Rome during Mass time and you show any sign of praying in any way that is not in keeping with what everyone else is doing, say, going over to a side altar to venerate a saint or pull out your Rosary, the liturgy cop - usually just some guy appointed to the task by the priest... a sort of anti-usher - will come over and either try to force you to pray like everyone else or throw you out. Seriously.